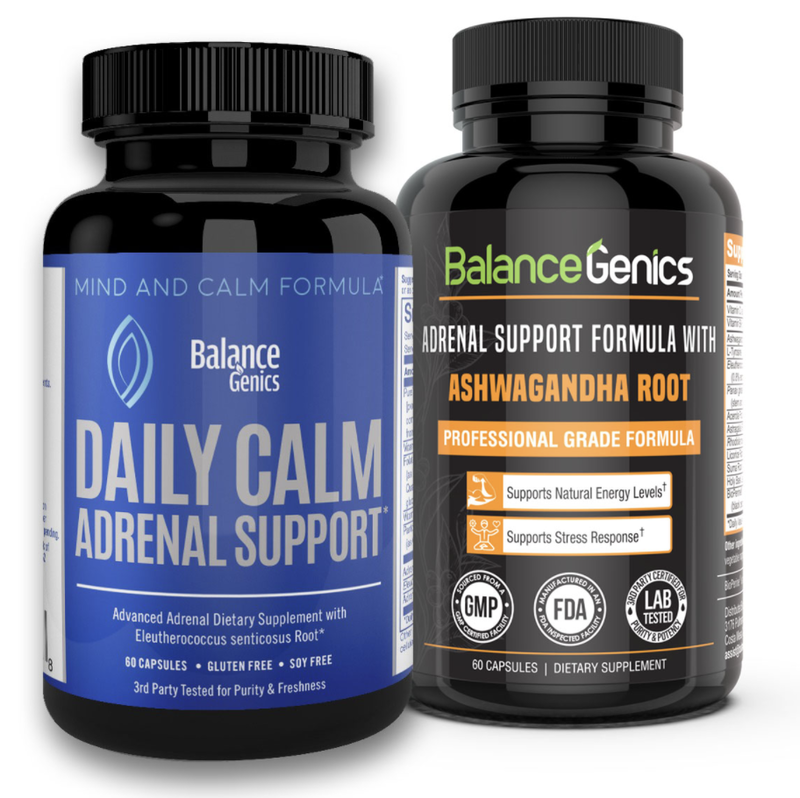 BalanceGenics is dedicated to delivering the latest advancements in supplements to the healthcare community. Our primary goal is to research and uncover the most advanced supplements. With so many products on the market, it can be challenging to find a supplement with proven success. Our product lines have been specifically formulated with the very best to ensure we deliver only the high quality product line.